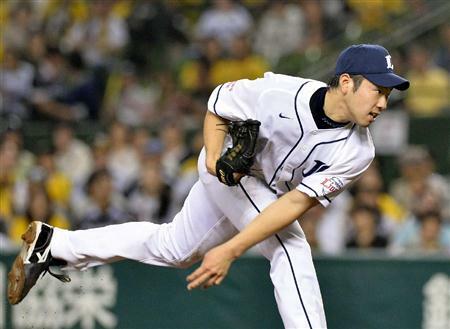 Left-handed pitcher Yusei Kikuchi could be posted by his Japanese team and made available this winter. 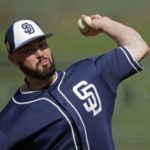 The Padres are one of a few teams who is said to be the favorites to land this fireballing hurler from Japan. 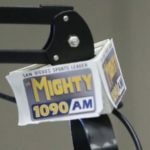 According to Jon Heyman, the San Diego Padres have an interest in Japanese left-hander Yusei Kikuchi. The 27-year-old has pitched to a 12-4 record with a 3.04 ERA and a 1.01 WHIP this year. 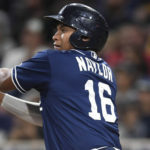 He struck out 138 batters and walked 41 batters and, while many are currently in on the lefty, the Padres are one of four teams interested in acquiring his services along with the Philadelphia Phillies, the Kansas City Royals, and the Los Angeles Dodgers. While Kikuchi has had good numbers this year, it is, in fact, a downgrade from last year. Kikuchi dominated the competition in 2017, tossing 187 2/3 innings and collecting an ERA of 1.97 and a WHIP of 0.91 while striking out 217 batters as opposed to walking 49. He does so with a repertoire that includes a cutter, changeup, and a slider. 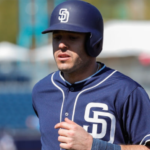 While the Padres may have all the interest in the world, they first have to win the bidding process. 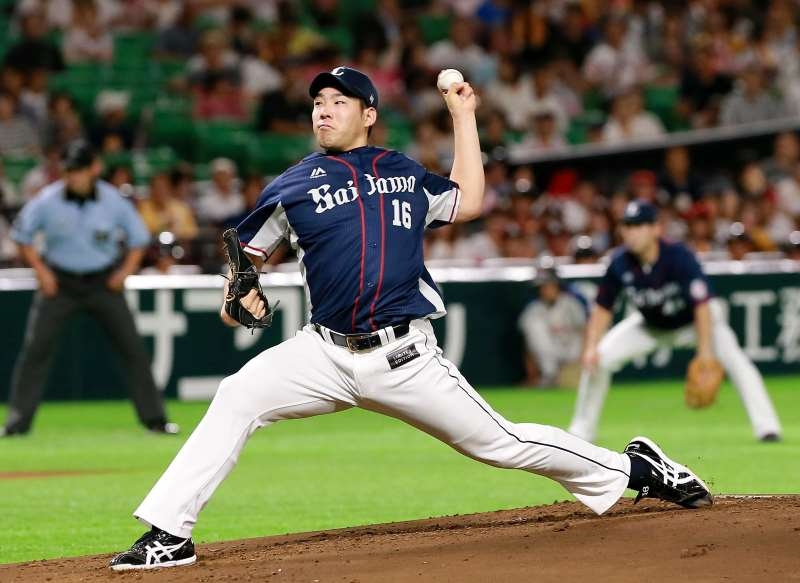 To put it simply, they must meet the release fee of his current team (in Kikuchi’s case, the Seibu Sea Lions), which would equal a bid of up to $20 million. 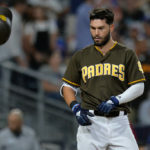 They would then have up to three weeks to negotiate a contract with both Kikuchi and the Sea Lions and, if a contract is not negotiated then, the Padres get their $20 million back. 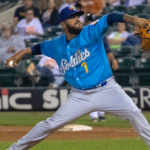 San Diego has a history with the Sea Lions, as they were heavily involved with Shohei Ohtani and signed reliever Kazuhiza Makita from them last winter. For some teams, the questionable jump in his numbers is worrying as well as the potential for injury. According to Fangraphs, Kikuchi missed two months of play in 2016 with an injury to his rights side while also being shutdown in both 2010 and 2013 for shoulder pain. Fangraphs also pointed out that he had not reached the qualified amount of innings until 2016, so there could be some concern with how far he can go into a game without having to be taken out. While there are some cons, the pros have the potential to far outweigh them. Kikuchi set a NPB record by hitting 158 kmph (98.2 MPH for us in the States) on the radar gun, while his command has been slowly but steadily improving each year. Plus, if the San Diego bullpen can continue their hot pace, Kikuchi may not have to go deep into games when Andy Green can put out one of his clutch relievers on the mound. His arm action and overall delivery are deceiving as he hides the ball behind his back well into his delivery, while the overall motion contains a small hitch that can throw a batter off a la Johnny Cueto. If San Diego is able to sign Kikuchi from Japan, he can fit right in as a starter in the 2019 rotation. 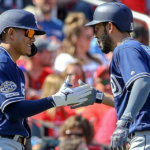 Joey Lucchesi and Eric Lauer look to be the favorites in securing a spot, but for the rest of the San Diego starters, it’s every man for himself. Throw in Matt Strahm and Robbie Erlin competing out of the bullpen and a Dinelson Lamet coming off Tommy John surgery, and there is no shortage of pitchers for the starting five. Signing Yusei Kikuchi, however, would provide Green with at least one pitcher he can securely add to the starting roster.